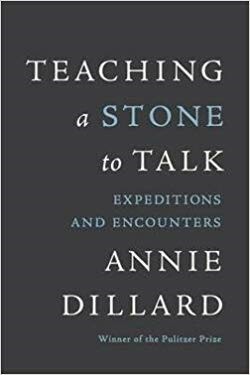 CLC WOMEN’S BOOK GROUP is meeting on November 13 to discuss TEACHING A STONE TO TALK by Annie Dillard. The group will meet at a member’s home close to CLC. Please email Jacki at jackibanks@gmail.com for details.